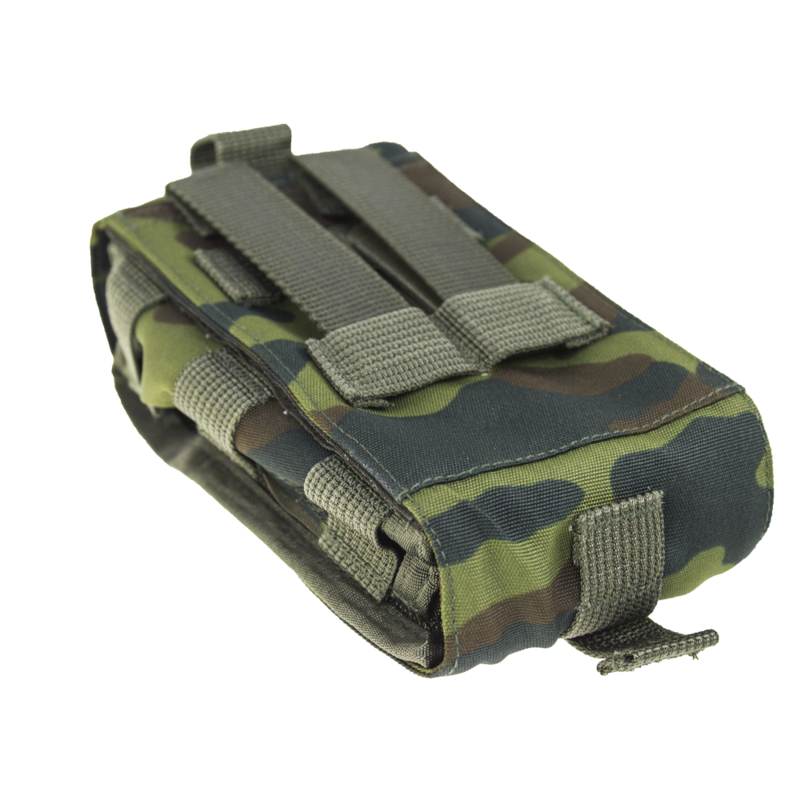 This pouch designed for army units to carry the minimal amount of first aid kit for one person. 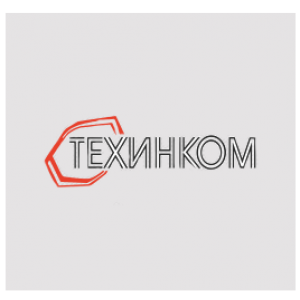 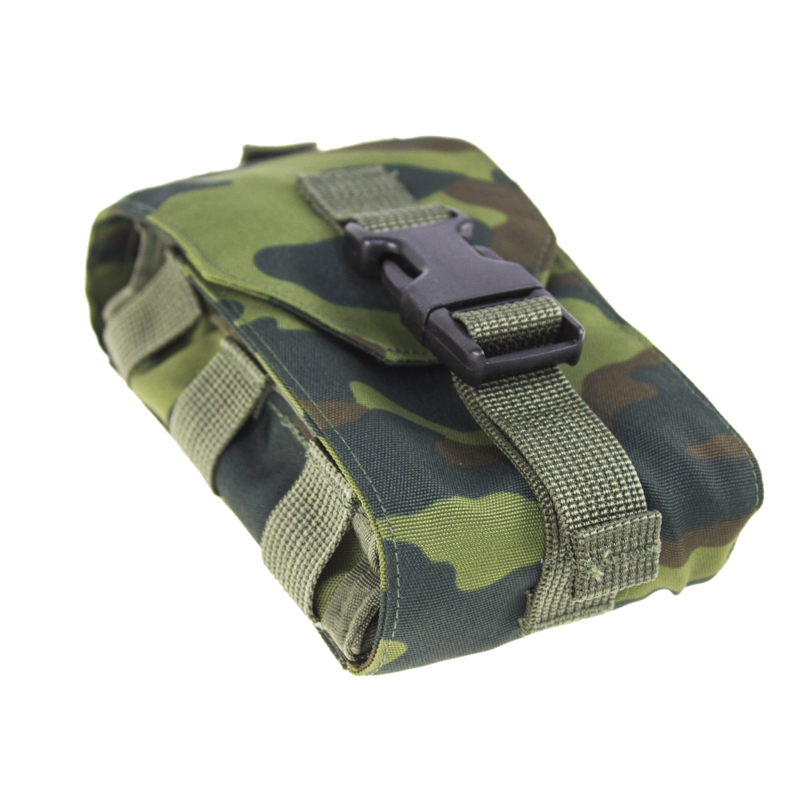 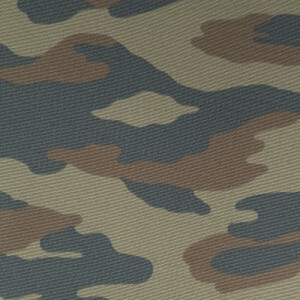 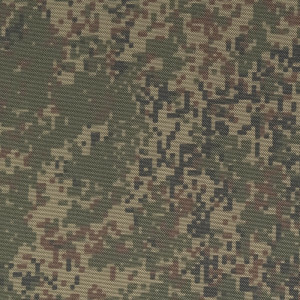 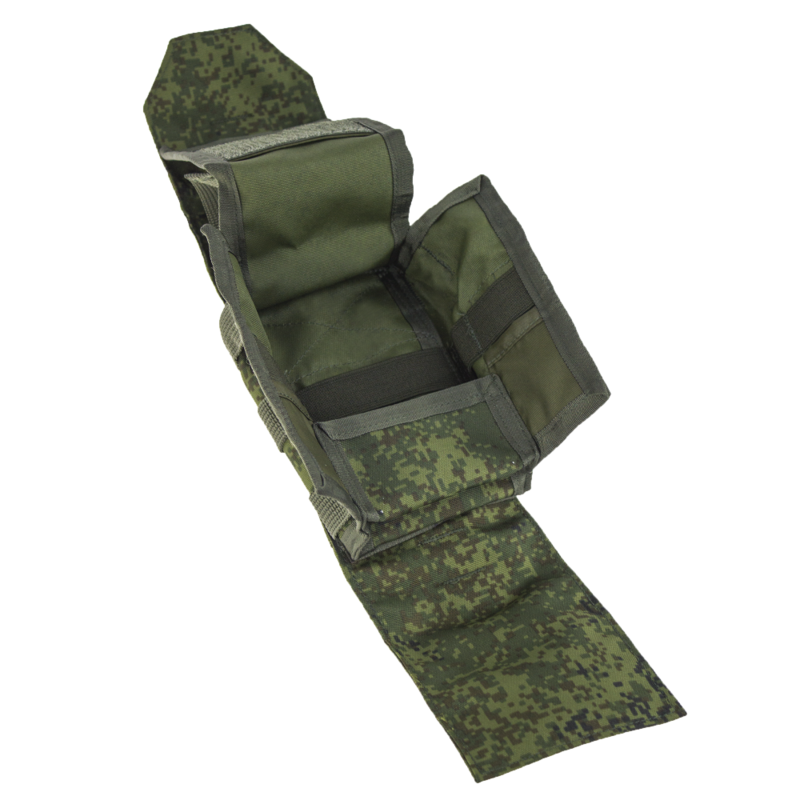 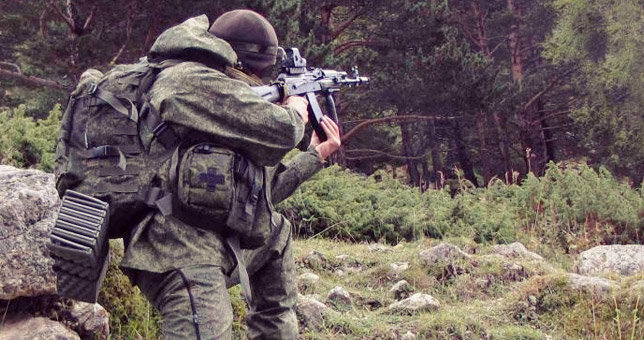 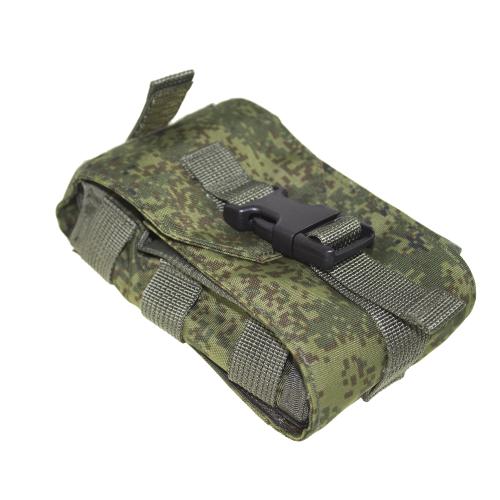 The pouch attaches on standard Techinkom Molle compatible straps and can be fast and easily removed, It has Velcro panel, which allows rapid removal of the pouch without removing it from molle attachment. 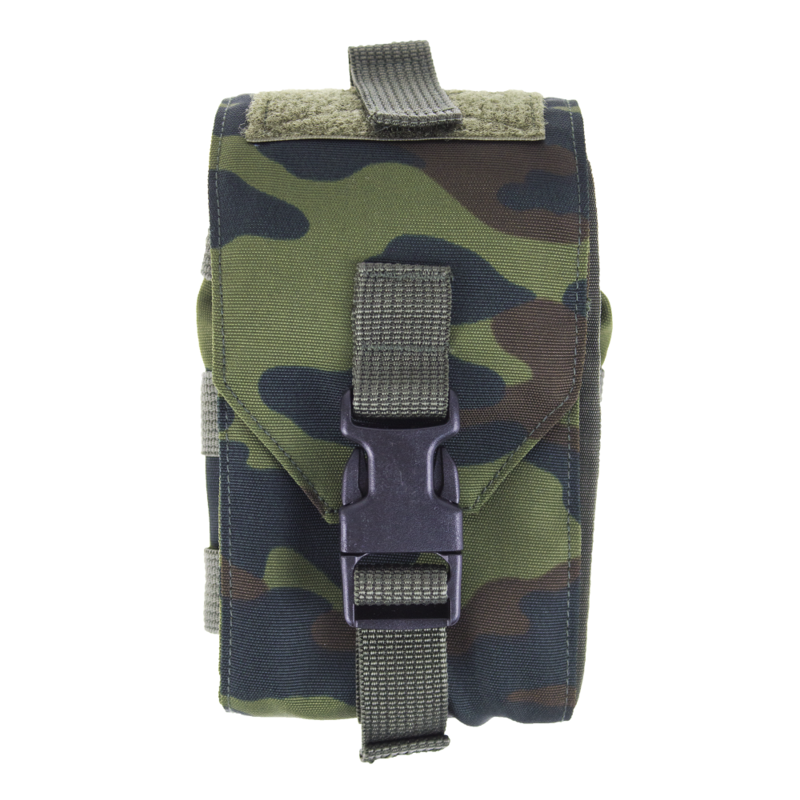 It is definitely a useful option when you injured in arm\shoulder and unable to use two hands to operate your vest\harness\webbing system.